Today is December 17th - this means two things.....it's my half birthday and Christmas is a week from tomorrow. WHAT THE. I just started Christmas shopping last night! How could this possibly happen? As far back as I can remember, my Christmas shopping was completed by December 1st. My Mom and I always did Black Friday together to start off the holiday season. However, this year was a little different. As our first Thanksgiving as husband and wife, we decided to take a family trip to Disney for the week. While I am a little stressed on lack of Christmas shopping, I think our new holiday tradition is worth me freaking out a bit. 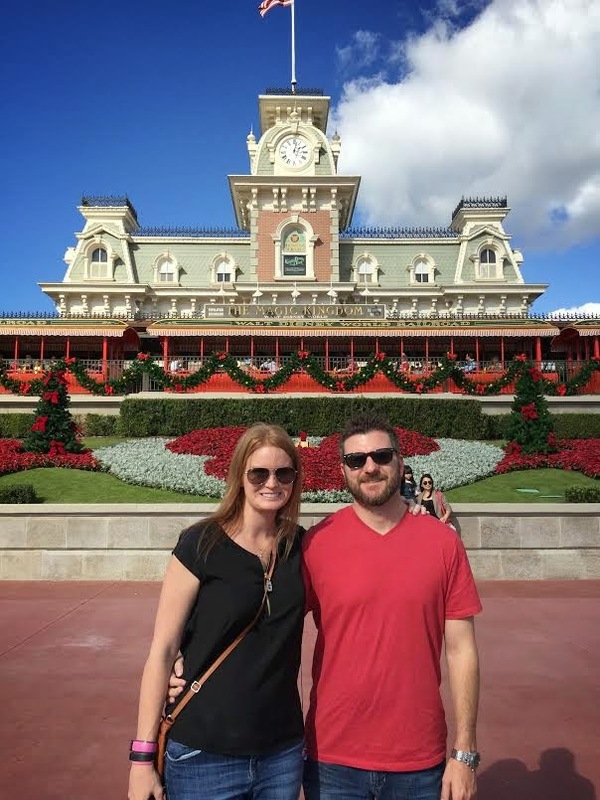 We went to the Magic Kingdom on Thanksgiving after finishing dinner. There was no better way to walk off the Turkey! The park was a little busier than I expected. Somehow, our party of 9 was able to secure Mine Train fast passes a week prior to the visit. When we got them, I thought that the park would be empty. Not so much. Instead of having my nose stuck in ad's on Thanksgiving morning making an excel spreadsheet of what to buy, we spent time with our niece and nephew, watching the Macy's Thanksgiving Day parade. 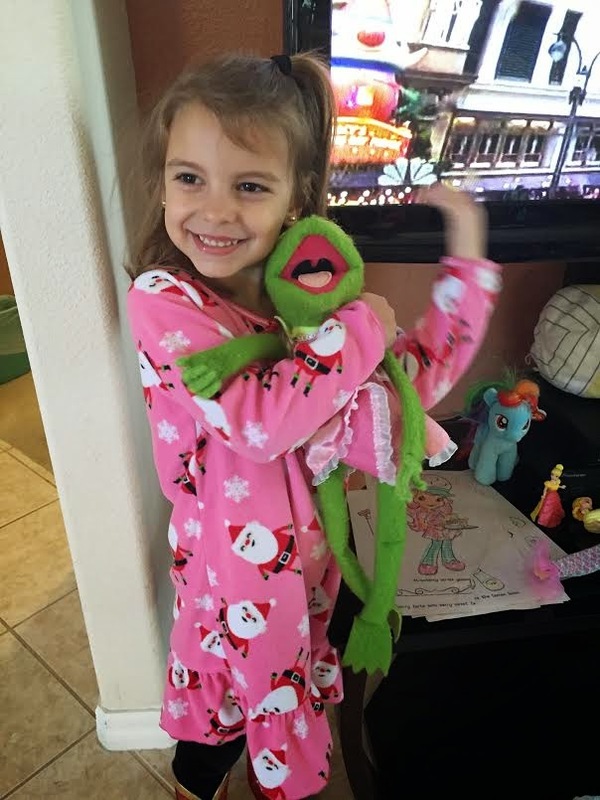 It's amazing how fast these kiddo's are growing up and we cherish every minute! 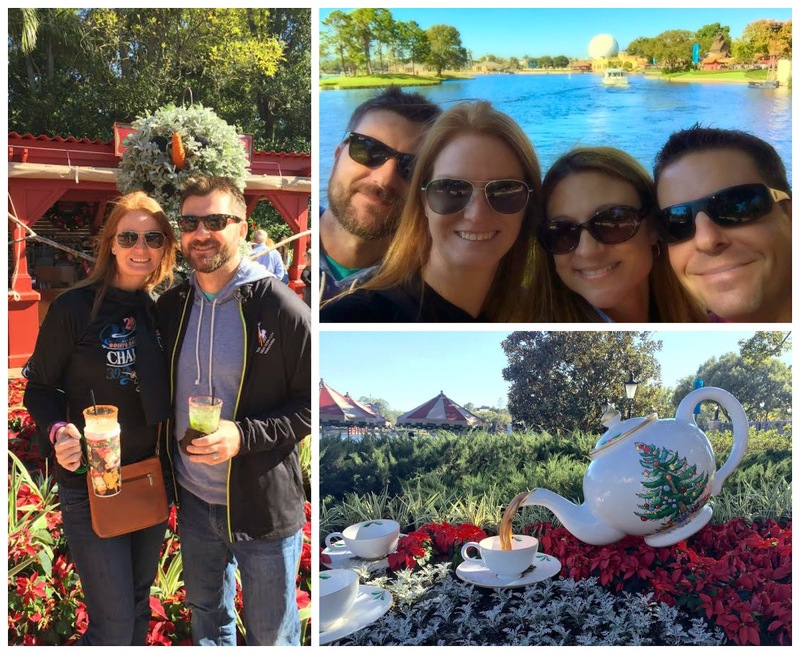 While others were shopping on Black Friday, we went to Epcot. We got right into the holiday spirit with their Holiday's around the world (with a little help from their world famous margaritas). Although we've been Disney passholders for years, this was the first time we have gone to Epcot during the holiday season. It was amazing seeing all of the world showcases done up for the season with various eats and drinks . Each of the showcases honors the heritage of their countries, sharing Christmas traditions from around the world. 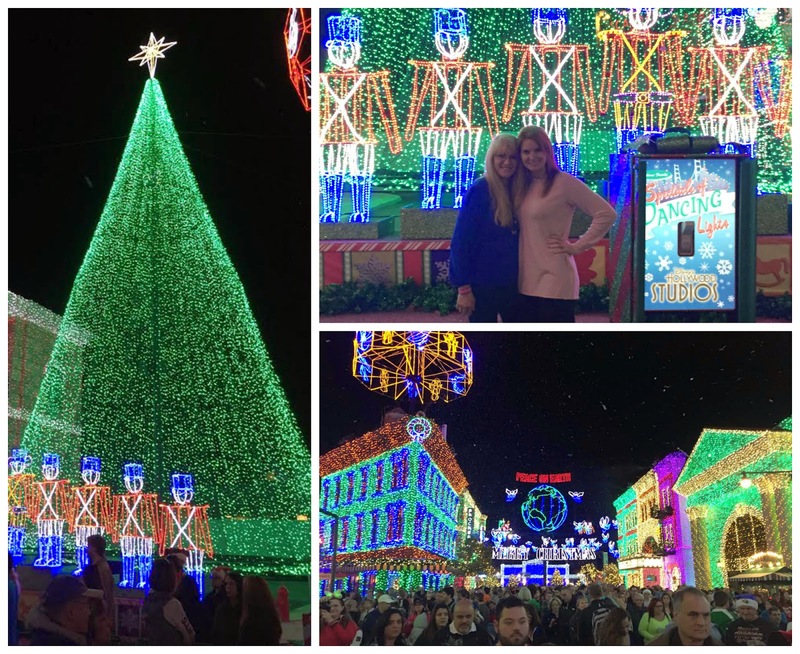 Finally, on Saturday, we headed to Disney's Hollywood Studios, where we watched the Osbourne Family Spectacle of Lights. This is something we have done for the past four years and I loved continuing the tradition. 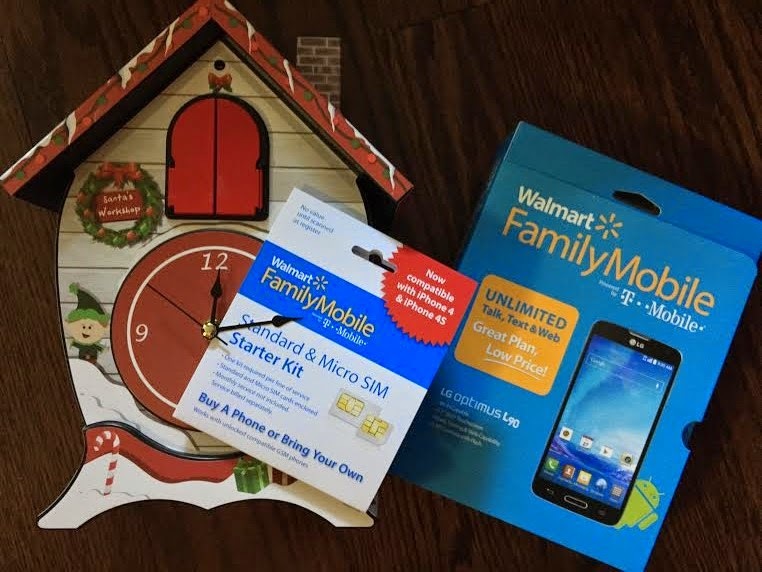 I was able to capture memories of our new tradition with my LG L90 which I got on Rollback at Walmart (originally $179.88, rolled back to $119). 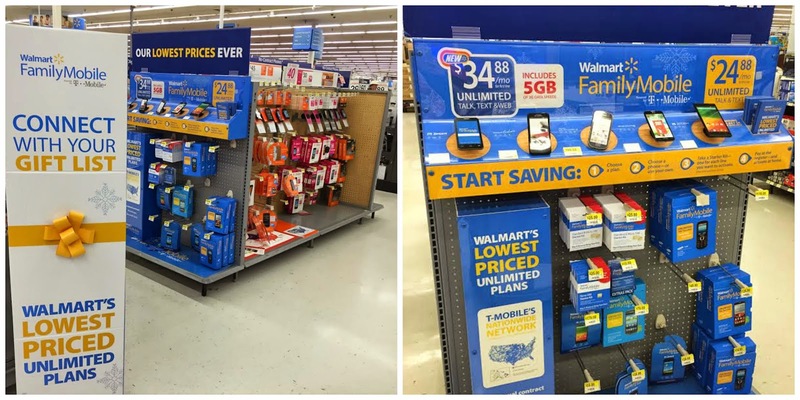 through the very affordable Walmart Family Mobile plan. For $34.88 a month you get unlimited talk, text, and data/web for the first line, and for additional lines it is only $29.88. You get 5GB of 3G data! I am very impressed with the features of this phone. It was actually sold out the first time I went to get it and I had to locate it at another store. For the price, you get features found on a phone that you'd have to pay double for and sign a 2 year contract. This would make a great Christmas present! One may be sitting there trying to figure out why I haven't gotten any shopping done from Thanksgiving through today - simple answer. The first two weeks of December is my busiest time of the year at my day job. So I am just coming down from that and freaking out about how I will finish Christmas shopping in a week. How was your shopping this holiday season? Are you rushing around like me or did you finish early?